The Playstation 4 is finally here. Or, it will be sometime this fall (for an as-of-yet specified price) but Sony finally pulled back the curtain on their highly anticipated followup to the PS3. I watched Sony's press event earlier today, and these are my initial reactions to what was shown and discussed. I'm far from a tech junkie, so I can't even begin to decipher what half of that even means. What I gathered was that the PS4 can do a lot of really cool things, very quickly and very smoothly. They showed game footage running on Unreal Engine 4 in real-time that was absolutely breathtaking. The Controller and Other Peripherals. 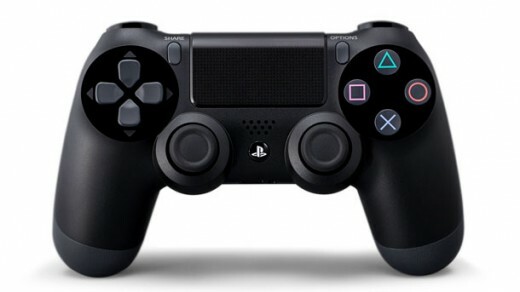 Leaked images of the DualShock 4 surfaced about a week before it's reveal, and the final design isn't too different from the rumored images. The biggest difference is the touchpad at the center, as opposed to the rumored touchscreen, which will function similar to one on the back of the PS Vita. The Move Light Strip, a brightly lit bar on top, indicates a player's position in the room and in three dimensions. The new Share button will allow you to take screenshots and broadcast gameplay footage in real-time to friends, who can then comment on it. Images and videos can also be uploaded to social networking sites, such as Facebook. You can also give control of your game to friends remotely, to either help you through tough spots, or to send you and your friendship to a quick and speedy death. A surprise came in the form of a stereo camera (pictured above), which communicates with the controller via sensors in both devices. The sensor features four microphones for "accurate sound detection and voice origination". Sony didn't go into specifics about how the camera would come into play in terms of games, but the PS4 will ship with the peripheral included. Other than those big additions, the controller largely retains it's tried and true design with a few tweaks. The analog sticks now have rims around the edges, which should create firmer, more comfortable grip on thumbs. The triggers have a more curved, angular design and the handles seem to have a slight grip to them as well. 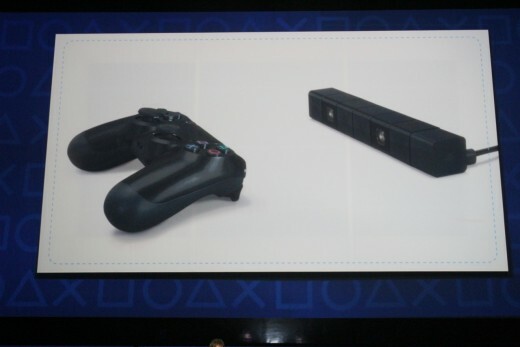 Sony also mentioned that the DualShock 4 will feature enhanced rumble and less latency. A speaker sits underneath the touchscreen, and a headset jack is located on the bottom of the controller. Speaking of which, a headset will come bundled with the PS4, which will do wonders for Sony's online community. I'm happy with the new design, as it seems to address old nuisances (like those damn triggers) while implementing exciting new features. The share button will get a lot of use from me, and I'm curious to see how the touchpad will be used for gameplay. I'm not too keen on the camera/sensor, though that's mostly because I already have two Wii sensor bars battling for space in my television area. In short, there is none. While the PS3 games are "not natively supported", Sony hinted at a cloud service where players could access it's entire game catalog, from every generation of Playstation. Depending on just how much of their library will be accessible, this could be great. Still, it's a bummer that my old games are completely useless on this thing. 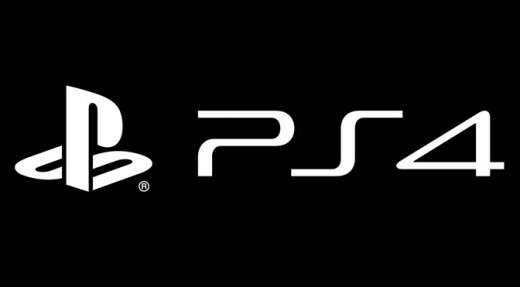 In addition, downloaded PSN titles and PS3 save data will not be transferable to the PS4. To keep up the trend, PS3 controllers are also incompatible with Sony's new console. That's not much of a shock, considering how different the new Dual Shock is. The Playstation Move (remember that? ), however, is compatible. For the six of you that own a Move, you can rest easy knowing Sony's got your back. Sony seems to be reaping the benefits of it's purchase of cloud service Gaikai with the feature of instant game start. What that means is players will be able to instantly play demos and other online titles as they're being downloaded. Though a minimum amount of data will need to be downloaded before you can jump in, the days of waiting forever on downloads seems to be coming to an end, thank goodness. Game updates can also be downloaded in the background now. Another cool feature is predictive software, which studies your gaming habits to formulate helpful recommendations of similar games that may interest you. Predictive software will also personalize your news and content, which could possibly include ads. Hopefully I'll be able to steer my preferences to exclude non-gaming related advertisements. Despite the strong focus towards online sharing and networking, Sony confirmed that PS4 games are completely playable offline, shooting down a previous rumor that the system would require you to be online at all times. There's still no word on whether PSN profile data, such as trophies, will transfer to the Playstation 4. 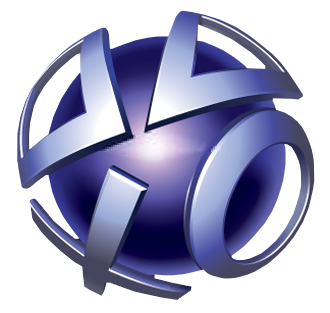 Playstation 4 allows developers to self-publish their games and explore business models, such as free-to-play and episodic gaming. While Sony didn't go into too much detail on this subject, if they're willing to give independent developers the freedom to set their own price points and models, it could mean the beginning of a wealth of indie development for the system. Though there is still a ton left to learn about the Playstation 4, but everything revealed sounds pretty incredible so far. Besides the system's obviously impressive graphical and processing prowess, what really intrigued me was the sharing and networking capabilities Being able to stream gameplay footage to the internet and friends sounds awesome and the instant game starts looks to end one of the biggest headaches about downloading games. That controller looks pretty comfortable and thank goodness that Sony is giving us a headset out of the box this time. The lack of backwards compatibility is a drag, but considering how much it costs to make that happen, it's understandable why they'd cut it. 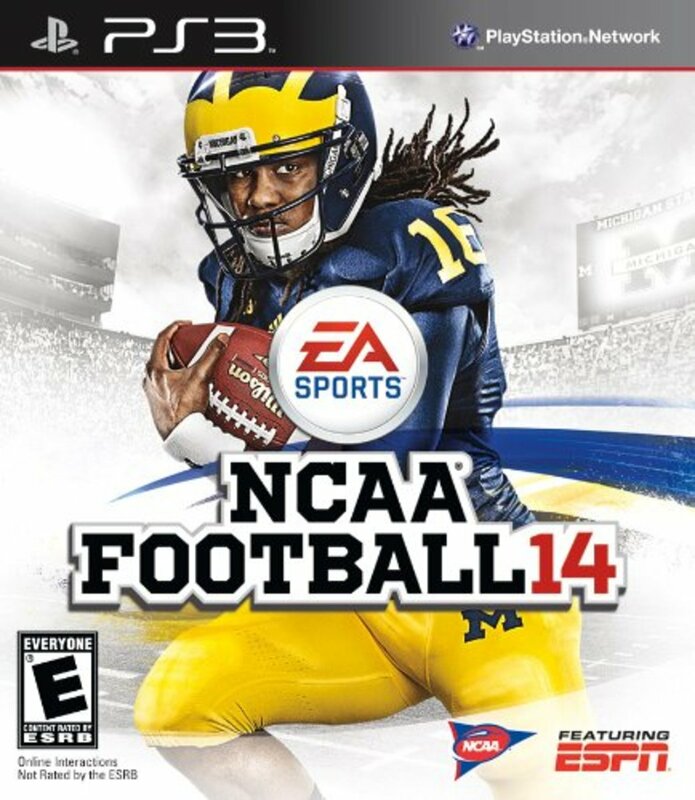 I expect we'll learn even more come E3, including an answer to the question on everyone's minds: exactly how much lighter will our wallets be after purchasing this monster? Sony's smart enough not to replicate the "$599 US dollars" debacle, and rumors have said that two versions of the system will be available, at $429 and $529 respectively. That sounds pretty realistic, actually. At the end of the day, no matter how many bells and whistles a console has, the games will always be the defining factor and it'll be very interesting to see how developers utilize the new controller inputs and online sharing options. As the console itself goes, though, I'm very impressed with what Sony has created and my only fear is that I can't throw my money at them fast enough.